Every episode of Tech Bites ends with a question. We ask guests for an actionable piece of advice we can all use in real life. Get advice here on everything from running a successful start-up to being a networking super-star to making a great dinner on the fly. Featuring: Episode 6: Ryan Sutton, restaurant critic Eater. Episode 12: Amanda Hesser, CEO and CO-founder Food52. Episode 45: Mitchell Davis, Vice President James Beard Foundation. Episode 52: Ben Leventhal, CEO/Founder Resy. 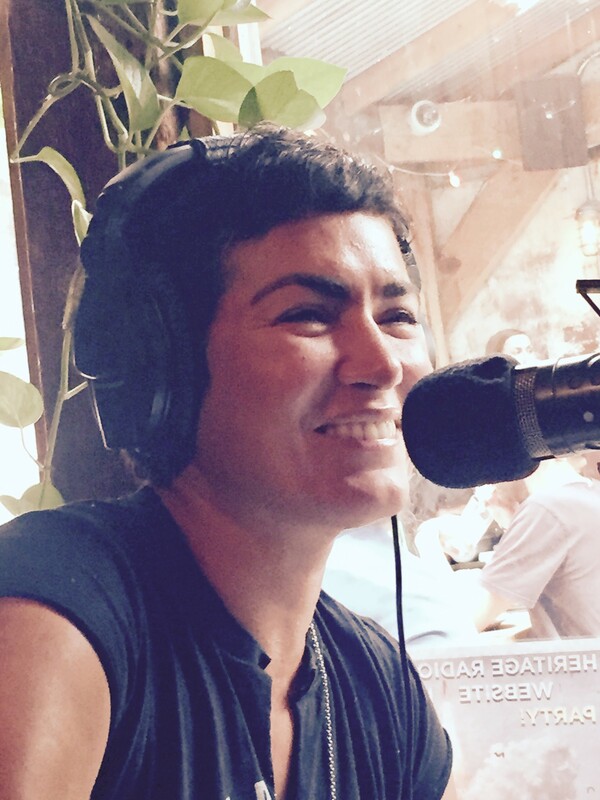 Episode 57: Kerry Diamond and Claudia Wu, Co-Founders Cherry Bombe Magazine, Jubilee & Radio. Episode 71: Khee Lee and Rachna Govani, CEO/Founder Foodstand. Episode 77: Laurie Woolever, Writer, Editor and Bourdain Gatekeeper. Episode 83: David Sax, Writer. Episode 90: Damien Morgavero, Entreprenur and Author.